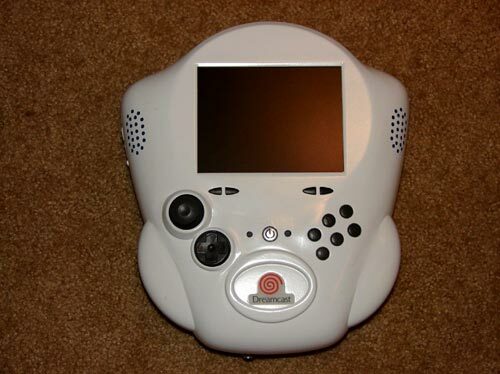 Check out this amazing Dreamcast mod for moder Hailrazer over at the Ben Heck Forums. He calls the mod DreamTrooper, and as you can see from the photos it looks very impressive. 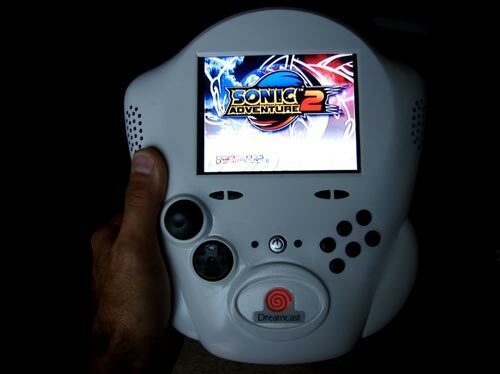 Hailrazer used a modified LazerDoodle case, a 5 inch screen from a Psone, a Pico PSU and it has an integrated fan to keep things nice and cool. Head on over to Ben Heck forums for more details an photos of this amazing mod.